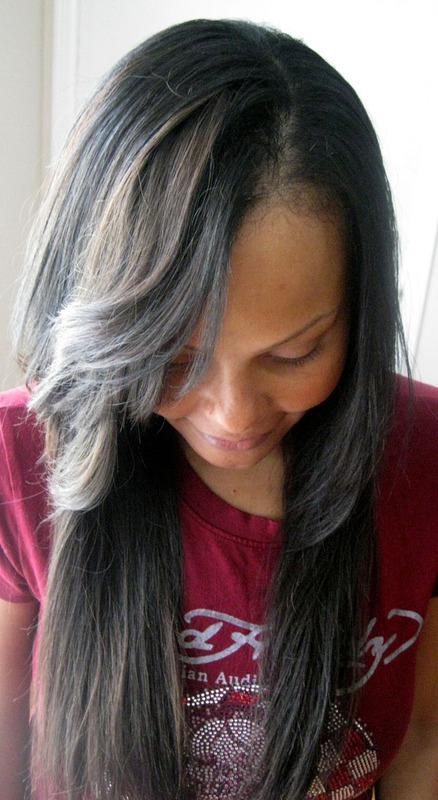 My traditional sew in weaves are a great way for those with healthy to moderately damaged/fine hair to wear extensions! They are affordable and last up to two to three months. Things to remember when coming to get your hair weaved. It’s going to be securely braided, so it might hurt a bit. 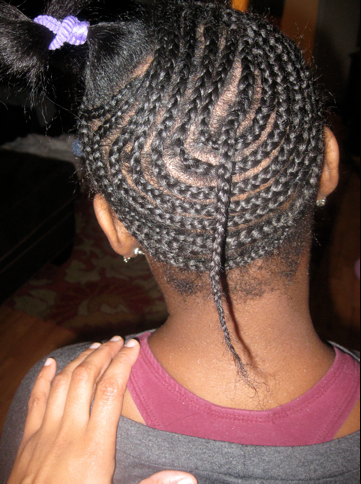 A sew-in weave is adding hair extensions by creating a foundation with nice firm cornrows. From there, wefted hair extensions are added by sewing onto the braid. 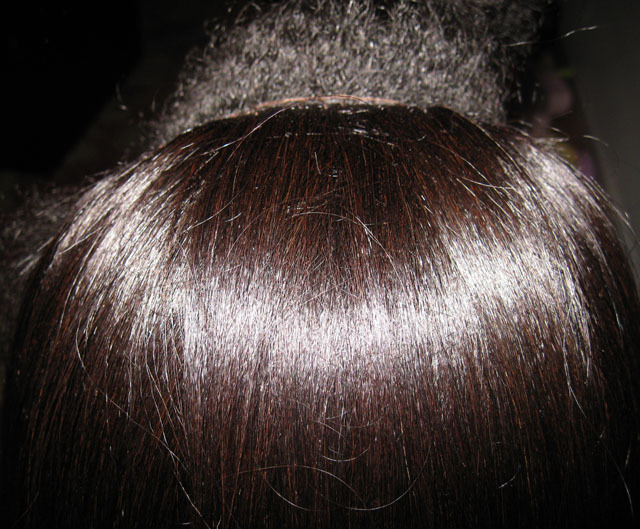 Synthetic hair is sometimes added to the foundation for additional support if needed. 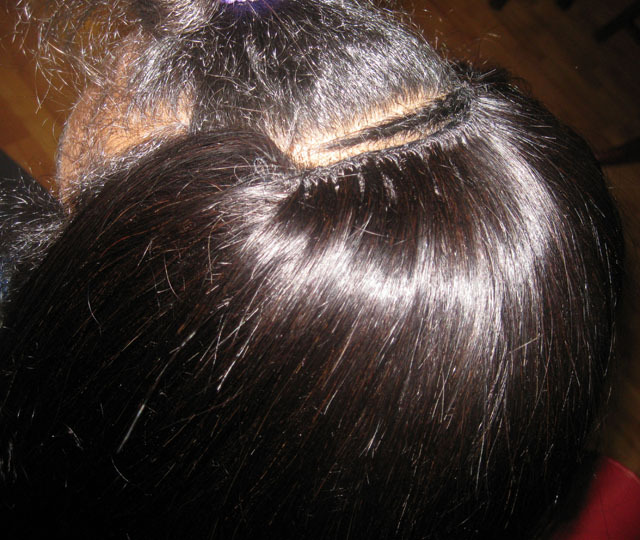 This is something that I usually do if I feel you hair is too thin or weak to support the weight of the weft. Your hair on the edges and top can be left out for coverage over the top of the wefts after you’re done getting your sew in. 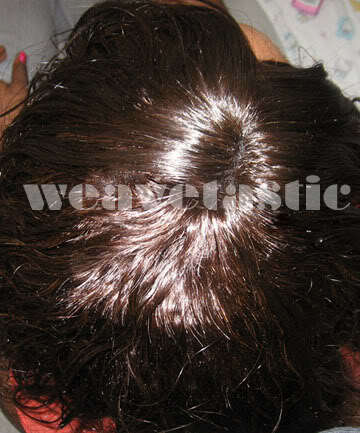 With strong thread, the wefts of hair are sewn onto the cornrows in a carefully placed pattern. It’s not just throwing hair onto a head, it has to look natural! The top is either closed with a closure if it’s a full weave, or sealed for the hair to cover. Depends on choice. Then all done, it’s beautiful! And you’re a diva!